A lack of clearly defined paths to retirement living means transitioning to retirement is more difficult than it should be, but promoting “rightsizing” is part of the solution. 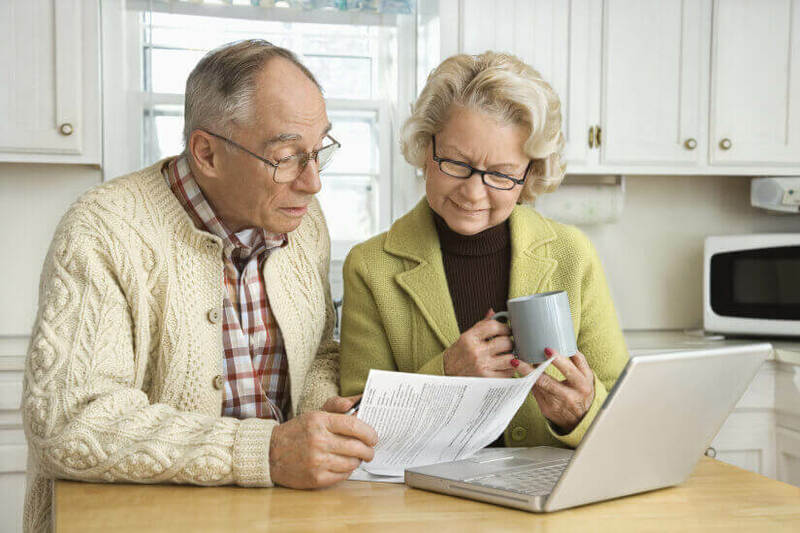 That’s according to the Property Council of Australia, which in its 2018-19 pre-budget submission, said the government should consider launching a “Government Ageing Transition Strategy”, to educate and aid older Australians in the move to retirement. The Council made four recommendations; that the budget “recognise the value of rightsizing”, that it improves seniors’ awareness of the available housing options, that it ensures “clear and expert advice” is available and that seniors’ have financial certainty should they choose to rightsize. The submission argued that it’s important that the idea of rightsizing is normalised and that retirement villages should be a feature of policy considerations for rightsizing. “[It] should also include other forms of housing, care delivery, cities planning, aged pension eligibility rules and taxation. Continuing, the Council said the government should consider awareness campaigns to normalise rightsizing. It argued that such campaigns would “encourage people to plan a transition from larger homes before these decisions are overtaken by critical health incidents”. However, the Council conceded that the move to retirement living comes with a “complex set of decisions” in terms of how a lower entry price could impact pension eligibility and whether other properties may grant seniors access to Commonwealth Rent Assistance. Nevertheless, the Council said moving to retirement villages with purpose-built facilities can reduce hospital and GP visits while postponing entry into aged care by up to five years. “Currently there is a lack of specialist knowledge regarding retirement villages and other aged accommodation, which is causing people to defer decisions, or make the wrong decision about their housing options and the cost of accessing care and support as they age,” the Property Council said. Elaborating on its recommendation that governments provide “financial certainty to ‘rightsize’”, the Council said senior Australians should “be encouraged to rightsize” and the government should reconsider financial impediments like taxes that “unduly” discourage seniors from making the leap. The Council explained: “In many cases, the new home or retirement village unit will cost less than the sale price of their family home. These excess sale proceeds are included in the age pension assets test, creating a significant disincentive to rightsizing to a more appropriate home. The Council also suggested state governments consider a “Last Home Owners Grant” program, in which the transaction costs of rightsizing are covered by a cash lump sum or a “deduction of stamp duty payments”. The government passed elements of its housing affordability plan in December last year, allowing those aged 65 and over who are selling a home which they had owned for at least 10 years to funnel up to $300,000 of the proceeds into their super. Treasurer Scott Morrison and assistant minister to the Treasurer, Michael Sukkar said in a statement: “The downsizing measure removes a financial obstacle from older Australians who are considering moving to homes that better suit their needs. “Both members of a couple may take advantage of this measure, together contributing up to $600,000 from the proceeds of the sale into superannuation.